I was sitting around today wishing that my Gertboard was here… But its not. One of the things I am planning on doing is messing around with temperature and humidity sensors. It is possible to do this without a Gertboard, but I would like to have that hardware experience before I try anything directly on the GPIO pins. 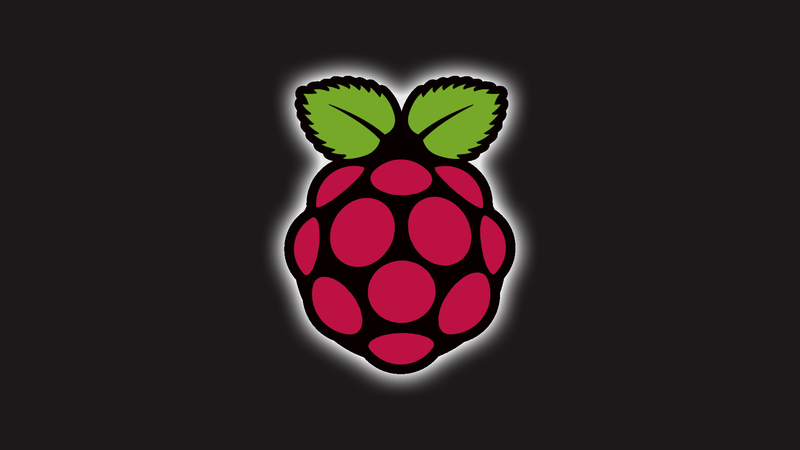 There is a very good forum discussion on the Raspberrypi site here. There is a temperature sensor and a humidity sensor on SparkFun that look like they would work. There is also a waterproof temperature sensor on SparkFun as well. These sensors are different in that some are a 1 wire interface and others are a 2 wire interface. These sensors would be extremely helpful for the case of a timelapse camera. The current case turns the heater on at a certain temperature and the fan on at a certain temperature. This works, but I cannot change/edit that temperature. One of the major problems is humidity, especially in a greenhouse environment. If I could control the fan I could have the fan cycle every X minutes no matter what the temperature. Currently when I need to download the pictures from the timelapse project I plug in the Ethernet cable. This works, but would not work for the v2.0 case. I am thinking of building a case similar to these here. However these cases are very expensive, and do not offer much flexibility for a Raspberry Pi and other electronics. And so I would need another way to connect to the Raspberry Pi. As mentioned on this forum/article the Edimax adapter looks like it is a good choice. Hoping to have some more pictures, maybe a short timelapse of the project so far up soon!